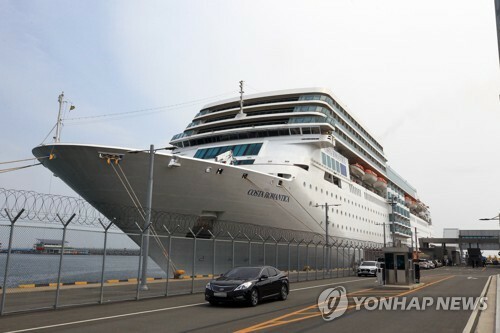 SEOUL, March 26 (Yonhap) -- Prosecutors have filed for a warrant to arrest another former executive of KT Corp., a major South Korean mobile carrier, on charges that he gave undue job favors to a daughter of a prominent opposition lawmaker. 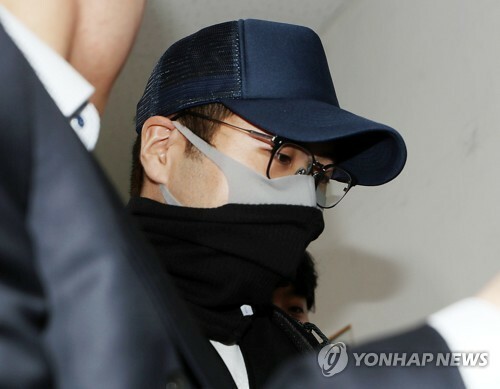 The Seoul Southern District Prosecutors' Office said the warrant was filed on Monday. 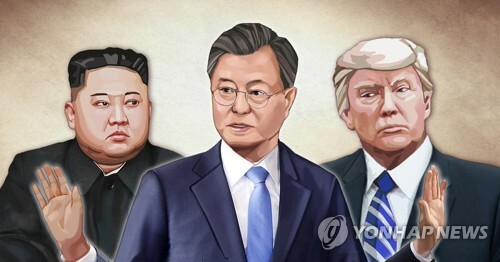 It accuses Seo Yu-yeol, who was an executive president at the company in late 2012, of using his authority to hire the daughter of Rep. Kim Sung-tae of the Liberty Party Korea (LKP) as a full-time employee. 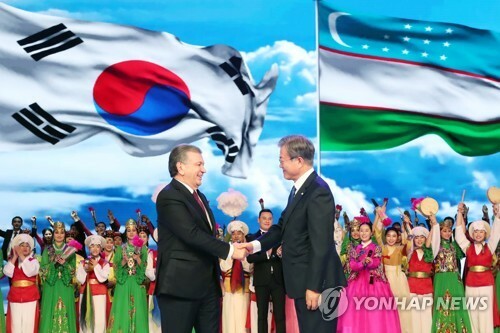 The LKP was the ruling party at the time. The court will hold a hearing Wednesday to decide on his arrest. 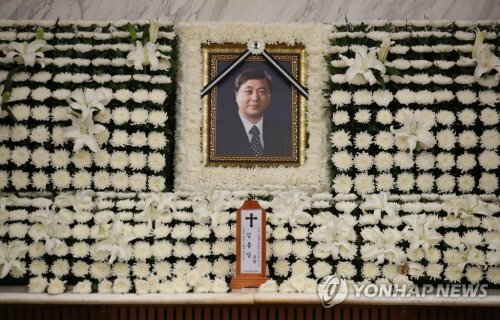 The prosecution has arrested a former KT executive in charge of personnel affairs for involvement in the illicit hiring of Kim's daughter. 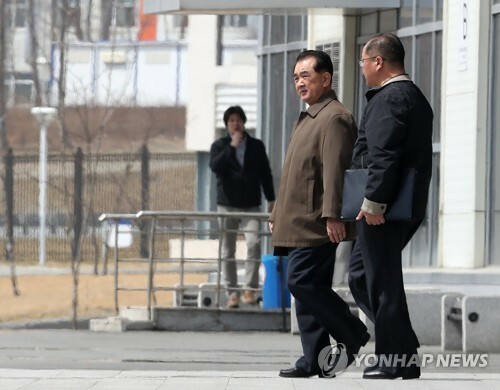 State prosecutors are digging deeper into wide-ranging bribery allegations in connection with the former and current leadership at KT, including the suspicions centering on Kim and his daughter. 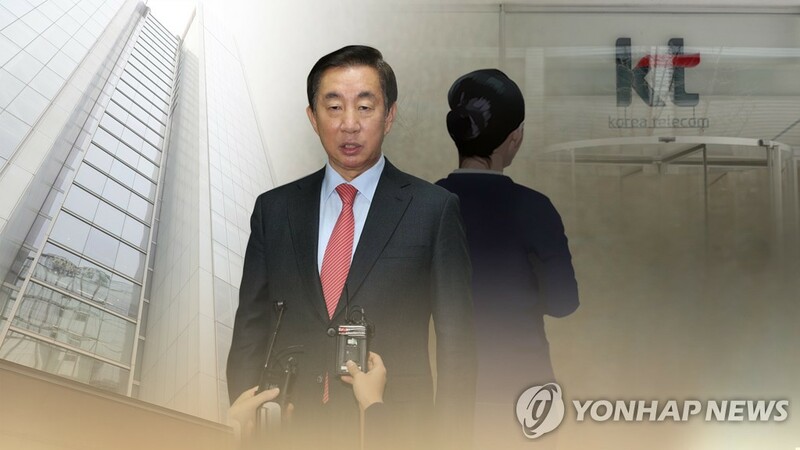 Fresh allegations have surfaced that incumbent KT chief Hwang Chang-gyu operated a de-facto lobby team of influential figures with ties to the then Park Geun-hye government and paid them huge sums of money to use their connections to maximize company interests.